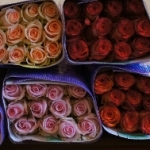 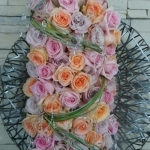 A Day With Cananvalle Roses! 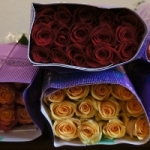 Very few things are as exciting as receiving boxes of roses to play with and it only makes it better when they are some of the best roses you have ever seen or used. 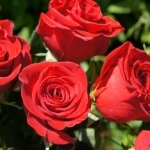 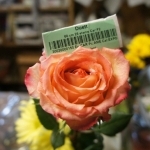 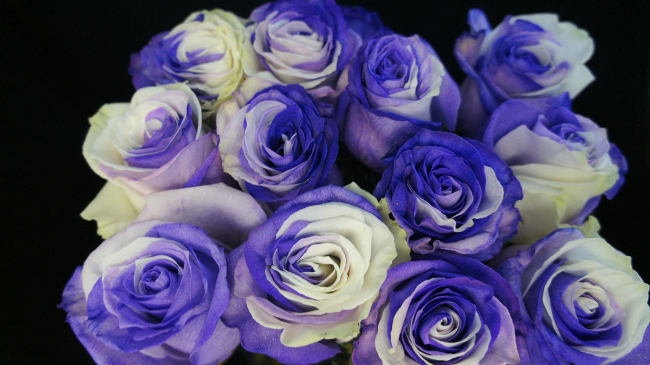 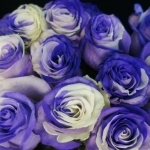 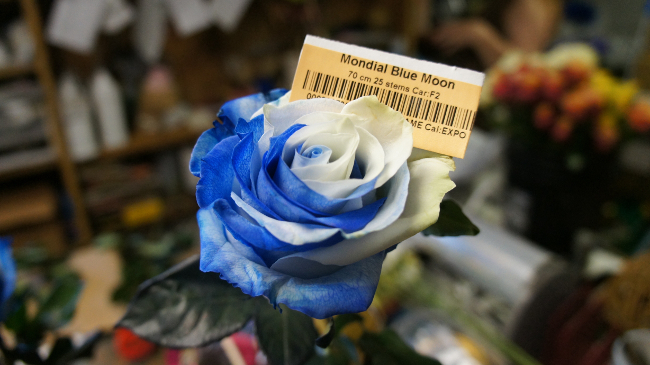 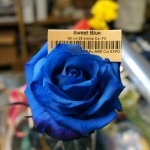 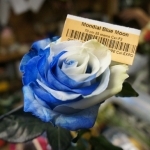 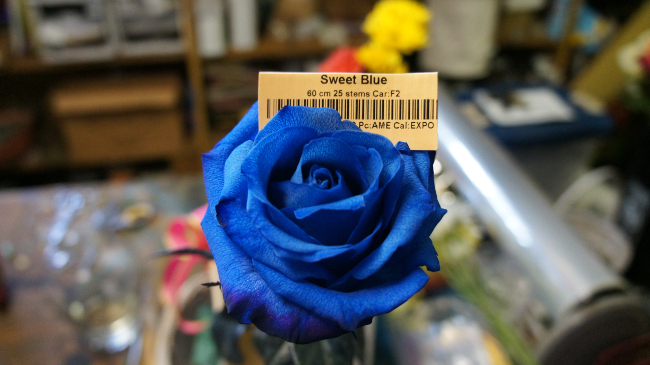 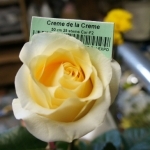 Cananvalley Flowers has been setting a premium with their roses since 1986, having some of the most beautiful colors and highest quality roses available on the market. 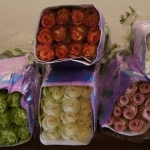 Floral.today was gladly sent a very large range of what the Cananvalle Roses farm had to offer from well known roses such as ‘Amsterdam’ to the more unique and specialized ‘Sweet Green’. 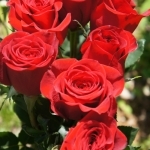 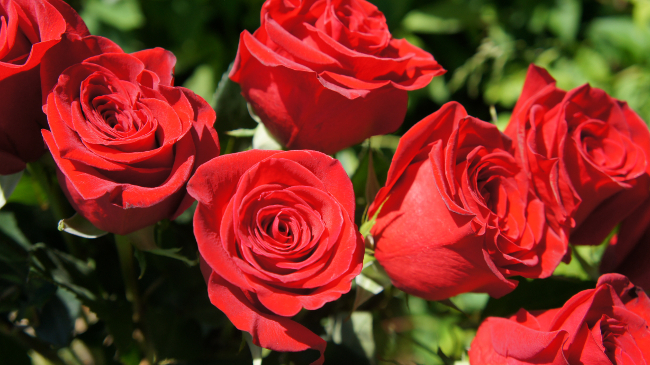 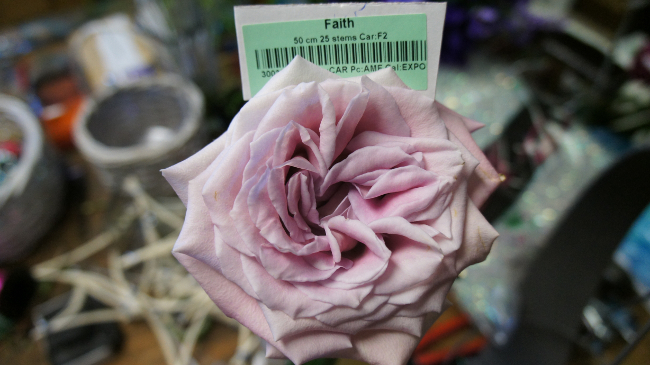 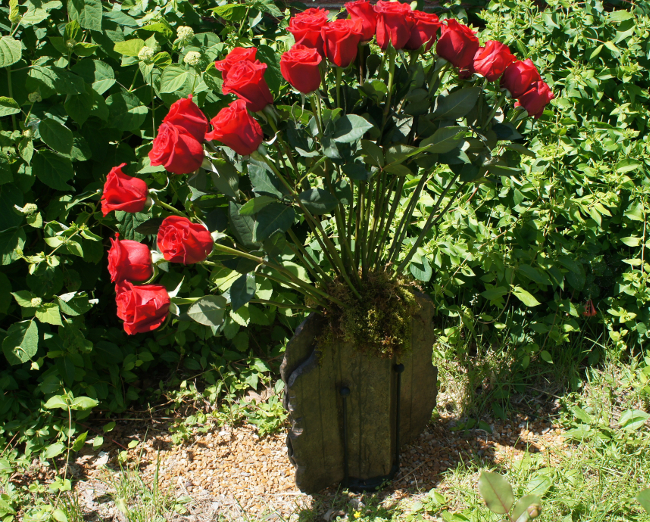 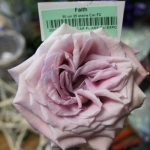 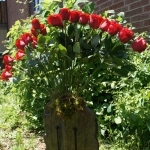 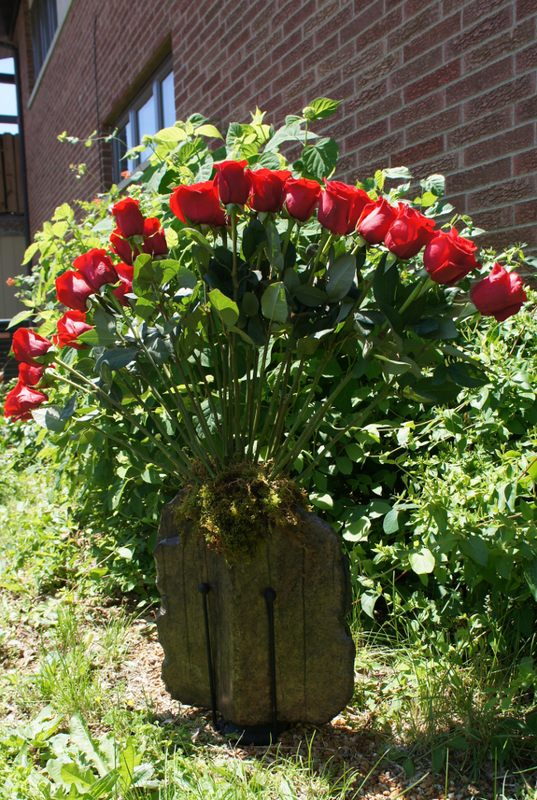 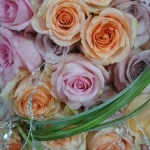 With all but one of the roses staying firm and prefect for more than 2 weeks, including their died varieties, you can see the care and time that they have put into their roses to provide you the florist with the utmost perfect rose. 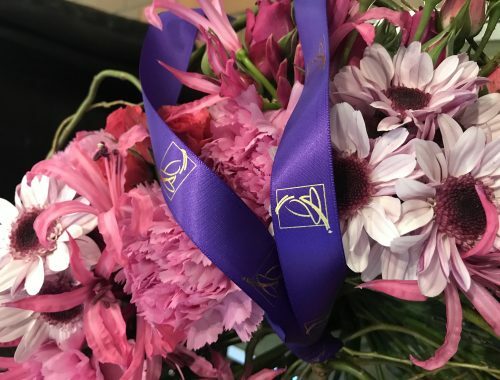 Cananvalle has also recently taken part in the Quality Flowers Club, offering it members amazing deals on sample boxes ranging from 100 stems up to 400 stems and also running a fun new contest on the Flower Buzz Facebook group. 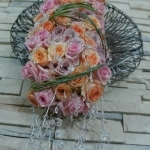 All INFORMATION ON Cananvalley FLowers, The Quality Flowers Club and the ongoing contest can found below! 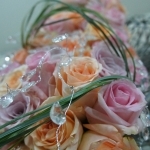 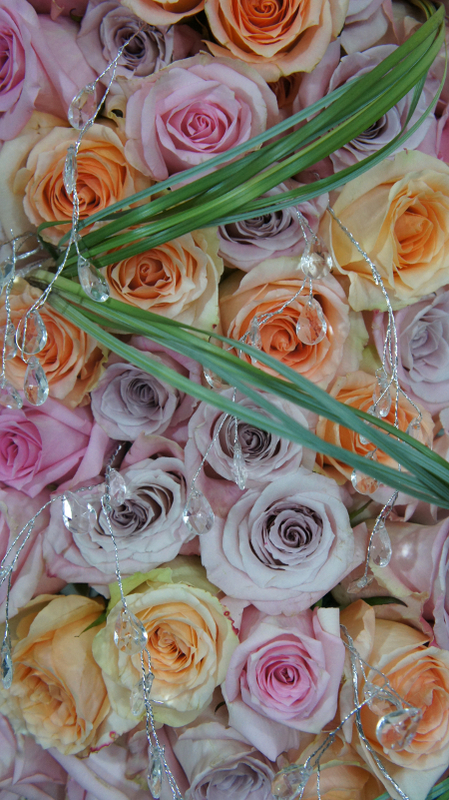 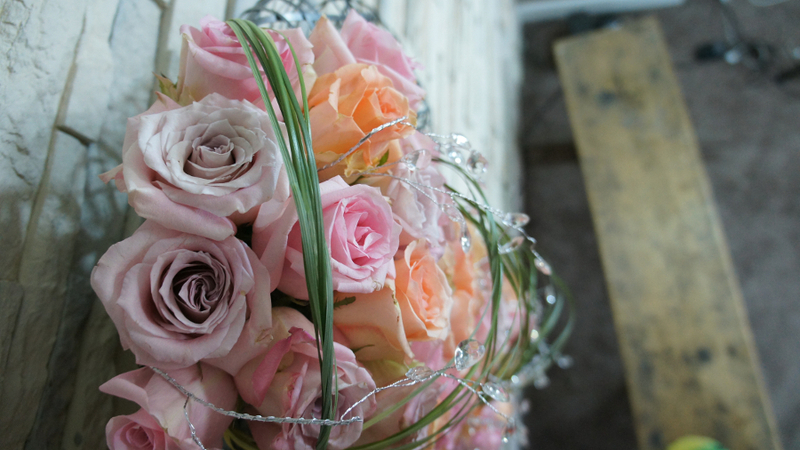 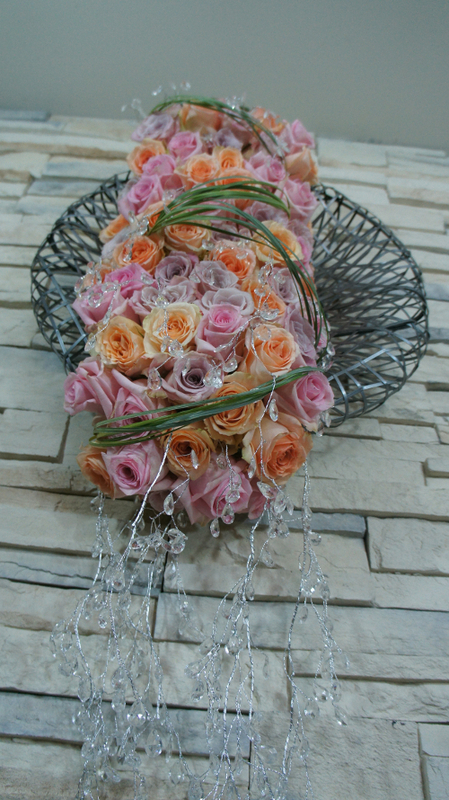 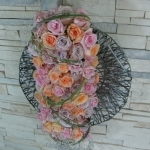 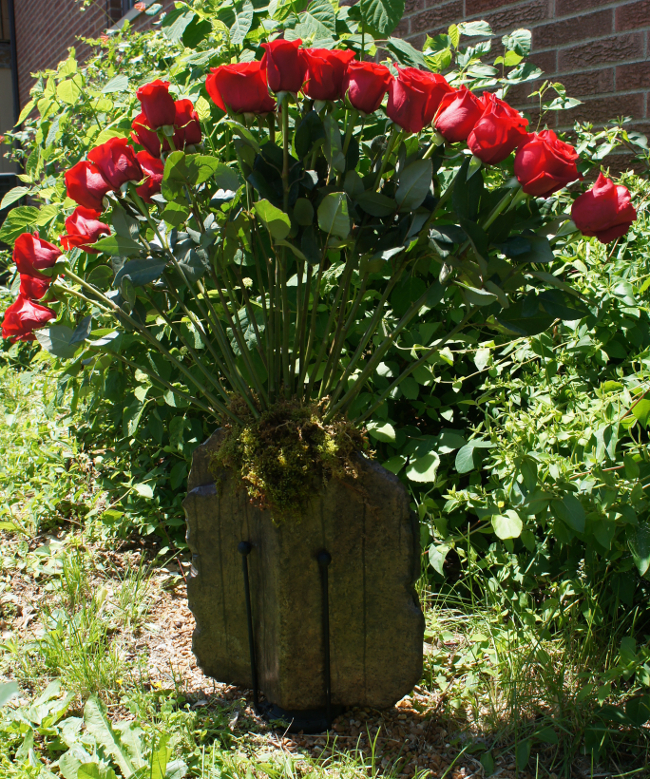 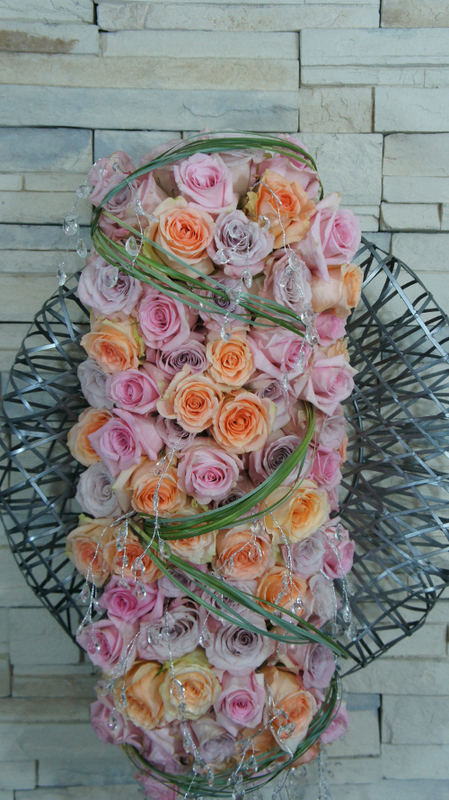 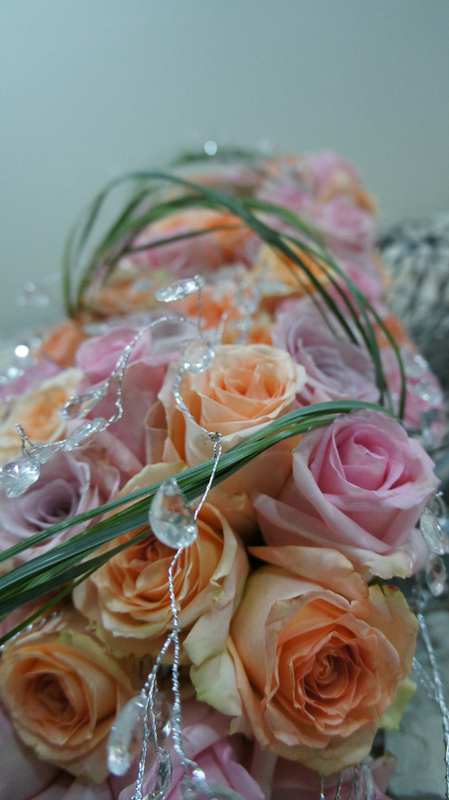 Here are just a few things we did with our roses sent to us by the ever gracious Cananvalle. 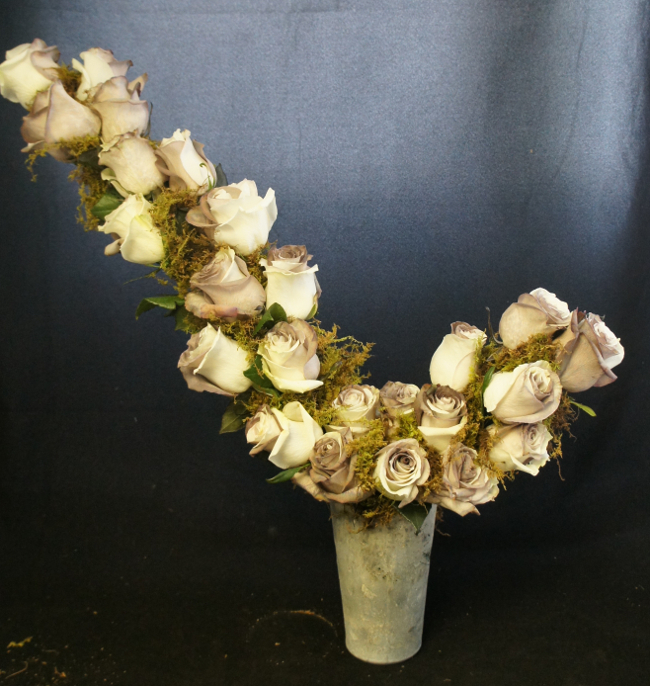 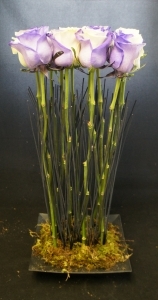 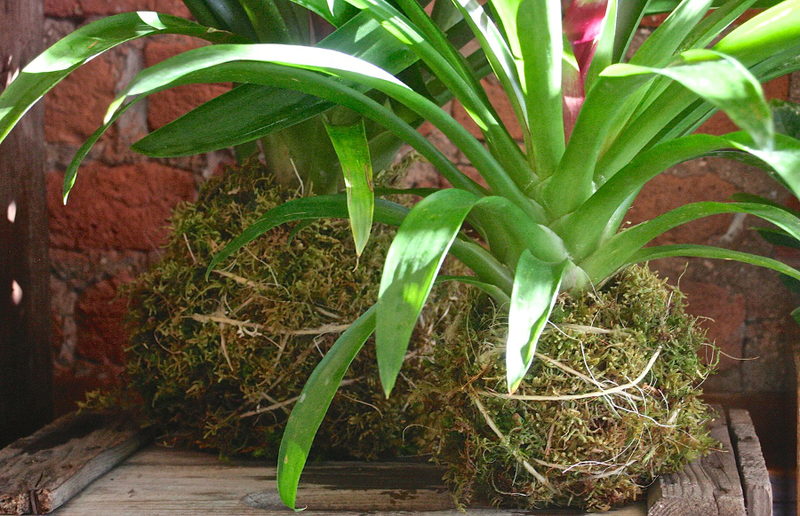 The AIFD Guide to Floral Design, Design Styles, Page 190 -“a COMPOSITION in which the predominant LINE(S) are low and PARALLEL to the PLANE of the horizon or the surface upon which the arrangement is placed. 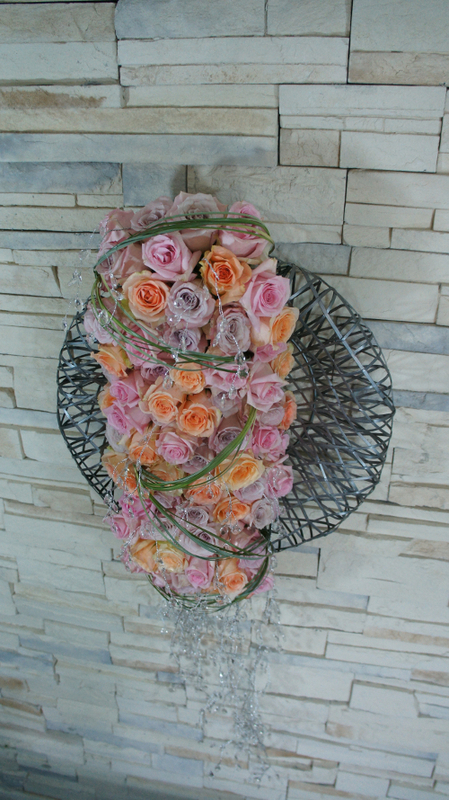 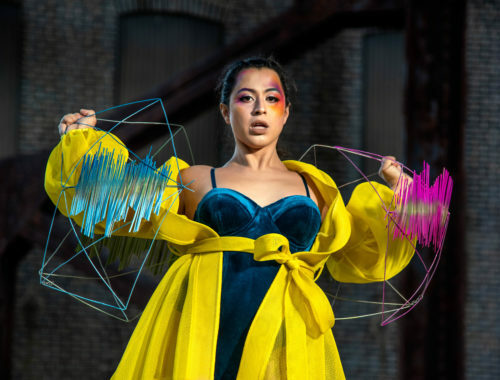 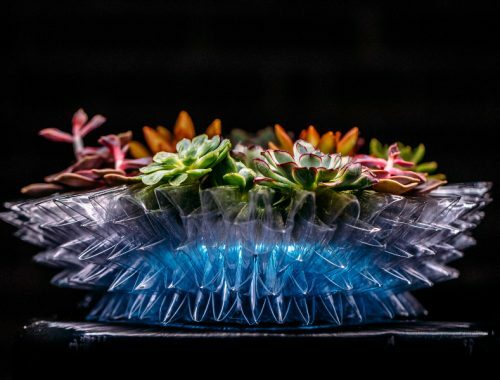 The AIFD Guide to Floral Design, Design Styles, Page 190 – a three-sided, semi-circular, RADIATING COMPOSITION in which LINES emerge from a central FOCAL POINT, like spokes from the hub of a wheel. 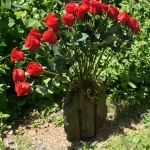 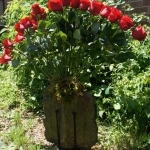 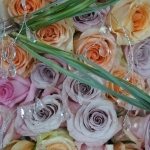 Contact Information: Website ~ qualityflowers.club Phone ~ 717-442-3158 Facebook Cananvalle Special! 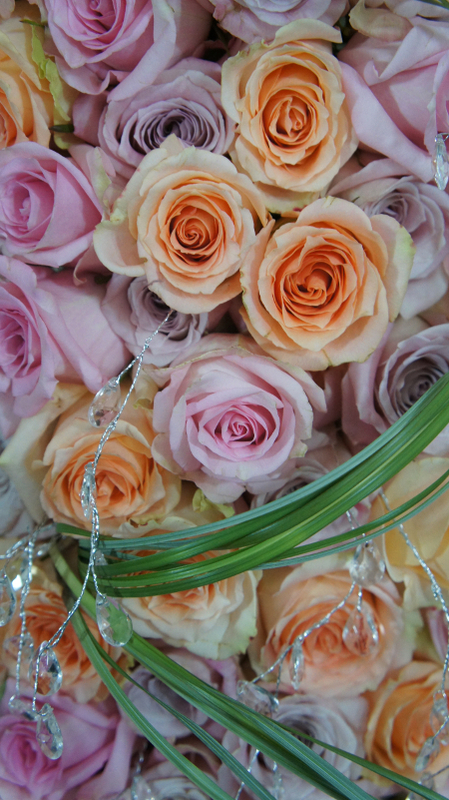 Sponsored by Joe Colvin of Florist Mercantile Company & Quality Flowers Club and Caro Lopez of Cananvalle Flowers. 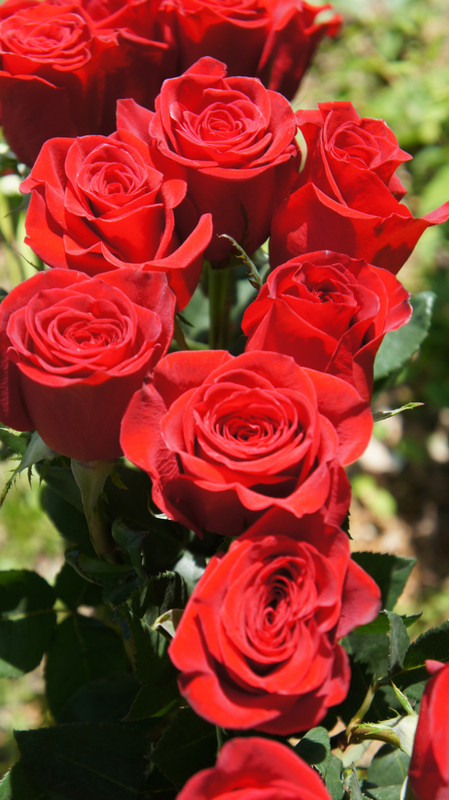 Whomever brings the most new members to the Flower Buzz Facebook Page by sharing and inviting friends to the group by Nov 1st. 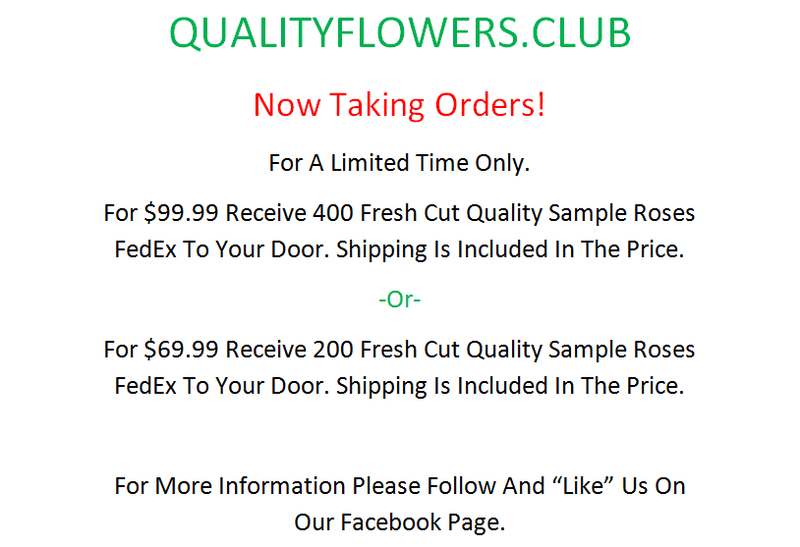 *All members of the Flower Buzz Facebook Group may enter. 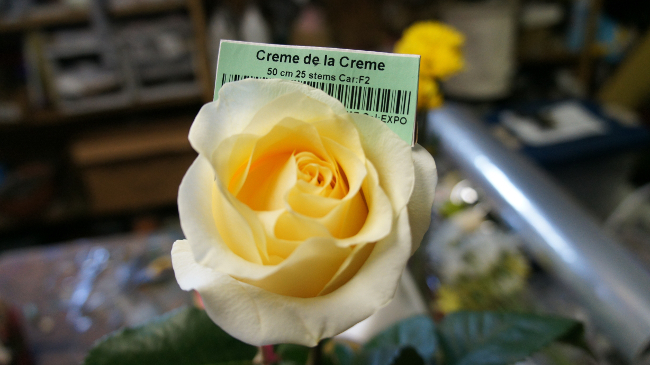 *Must be a Member of the Flower Buzz Facebook Group. 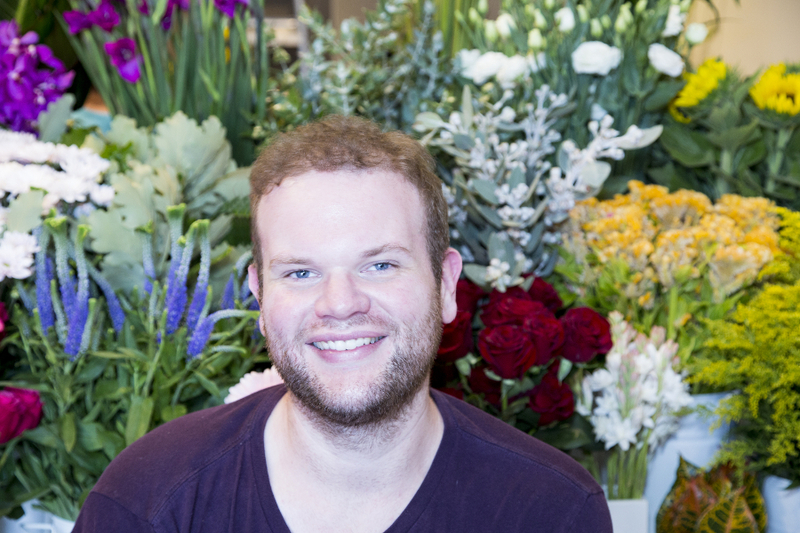 Thank you so much to Joe Colvin of Quality Flower Club for introducing Floral.today to Cananvalle Flowers and all the wonderful products that they provide to the floral industry. 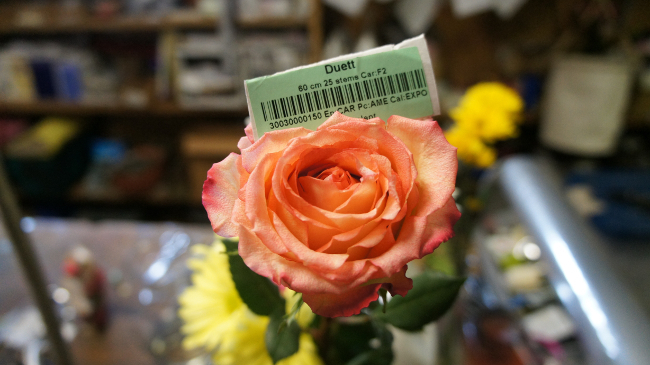 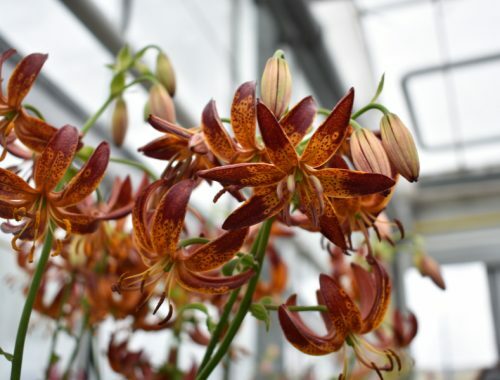 Make sure to check out all the links above to see all the great things happening at the Quality Flower Club and the great colors and varieties available at Cananvalle Flowers. 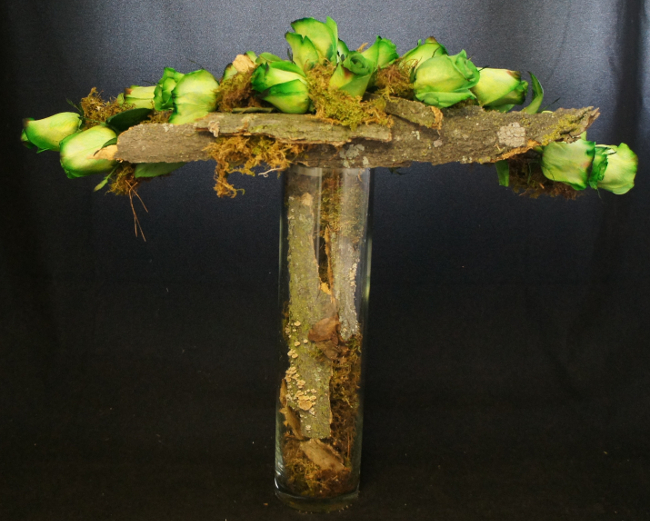 Check back here Monday for to see how to win a signed copy of A Fresh Look At Judging Floral Design, A Guide for Judges, Designers, Teachers, Mentors and Host BY Hitomi Gilliam AIFD AND Kathy Whalen AIFD!